I think my house was built on an ant hill, What do i do? I think my house was built on an ant hill! Ants are one of the most prolific animals on earth. There are more than 12,000 known species of ants, with several thousand that are believed to have not yet been discovered. 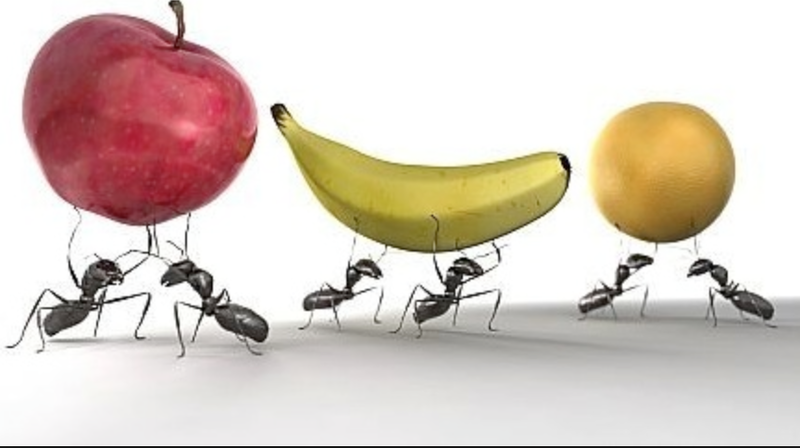 There are 1,500,000 ants on earth for every human and their total body mass is approximately one trillion pounds! Ants are among the most prolific and successful animals in the history of the Earth. They roamed the planet with dinosaurs and now they roam the Earth with us. Although there are tens of thousands of types of ants, in California we only have to deal with 270 different species. Of these, in southern California our number one pest problem is the Argentine Ant (Linepithema humile). Like its name suggests, these ants are native of Argentina and were transported to our country in New Orleans on coffee ships from Brazil, in the late 1890s. Since then, they’ve been overwhelmingly the biggest ant specie found. I’m sure you have dealt with them at your home or business. They will nest just about anywhere. They nest in the ground, in a tree, under a house, in a house, in the build up of leaves on the roof and on and on and on. Unlike other species of ants that prefer to nest in very specific places, Argentine ants never find themselves without a comfy home. My most amazing discovery was an Argentine ant nest in the locking mechanism of a sliding window. They live in large nests, with multiple queens. An Argentine ant nest with 1,000,000 individuals is common and often larger nests are found. Most ants only tolerate one queen in each nest, but these very large colonies contain several dozen queens. And, these queens aren’t just royal egg layers. They are definitely egg laying machines but they also work tending their young. Their reproduction is protected. Most ants reproduce by growing wings and flying around, finding a suitable mate and setting up a nest. Argentine ants mate and reproduce inside their nest, out of the way of hazardous birds, predatory insects and hazardous weather. A swarmer reproductive of most species has about 1 chance in 1000 of surviving. The Argentine ant queen always succeeds! Argentine ants have no natural predators. Since they are relative newcomers to our area, there are no species of lizard, bird or other predator that prefers to eat them. They are very sensitive to chemicals. Most ants will walk across a pesticide, and suffer the consequences. Argentine ants are very, very sensitive to pesticides and other chemicals. They will go way out of their way to go around repellent pesticides, never coming in contact with the toxicant. In fact, I’ve seen Argentine ants be repelled (or stirred up) by a fresh coat of paint, a thorough house cleaning and the application of fertilizer to the yard. Argentine ants engage in a very unique behavior that is designed to ensure the survival of the colony…its called budding. As previously mentioned, a typical Argentine ant nest contains several dozen queens. When the nest is threatened, either by pesticide, rain (or water hose), a new coat of paint or any other situation that is perceived as threatening, each queen takes several thousand workers and heads a different direction. Perhaps a few of the queens will be killed by the pesticide or other threat, but in almost any case some of the queens will survive, to set up a new colony elsewhere. When threatented, no matter what, the colony survives. Perhaps the most unique feature of Argentine ants is the way they cooperate. Most people know that when a nest of ants encroaches on another nest, they fight to the death. Argentine ants don’t behave that way. When different Argentine ants colonies interact, they cooperate. They share food and work together. In fact, they often join to form super colonies. These super colonies contain tens of millions of individuals, and can stretch over large distances. In recent years, DNA testing has indicated that almost all the Argentine ants between Baja and Fresno…are related. Over the years, as separate colonies met up and joined forces they became one, cooperative colony. That is one very, very large ant nest. With all of these unique and successful adaptations that have made them the perfect storm of ant infestations, you should know that there is good news. 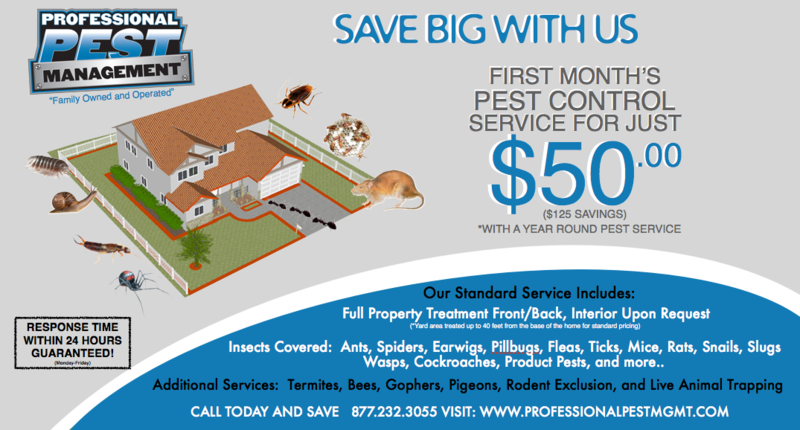 Professional Pest Management professionals have also been adapting and have found ways to combat this prolific pest. The best pest companies now use treatment methods that are designed to take advantage of the Argentine ant’s cooperative, social behaviors. Insecticides are now available that allow us to target the nests, by applying products that Argentine ants carry back home, where they are cooperatively distributed, and the entire nest is killed. These products are expensive, but very effective and have provided a huge benefit in our fight against Argentine ants. Don’t feel bad though, despite the best efforts of pest control specialists, we will never put the resourceful and resilient Argentine ant completely out of business. With the most modern technology and products we can keep them from causing trouble inside your home, but they will always be present in an outdoor setting. Keeping Argentine ants from making it inside your home is quite an accomplishment when you think about it, because your home “is built on an ant hill”…a very large ant hill. CALL TODAY FOR A FREE QUOTE FOR YOUR HOME OR BUSINESS!